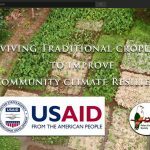 Reviving Traditional Croplands to Improve Community Climate Resilience …a project funded by the United States Agency for International Development (USAID), implemented by PCS in partnership with the states of Melekeok, Ngarchelong, and Ngaremlengui. 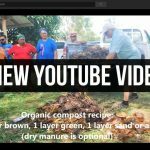 Climate change is impacting Palau’s community assets and ecosystems affecting Palau’s agriculture and threatening taro cultivation, food production and security. 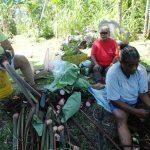 Taro is key component for numerous cultural practices including child birth, chiefly ceremonies, funerals, and many more. 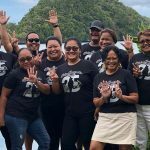 Functioning taro patches are a source of income for many women of Palau and serve as “ethno botanical banks” consisting of taro varieties found nowhere else in the world including numerous medicinal plants for all forms of healing. Irrigation techniques found in the taro patches slow down water flow resulting in sediment settling in the waterways instead of flowing out to the rivers and reefs. Cultivated taro patches underpin our Food, Economic, and Environmental Security. 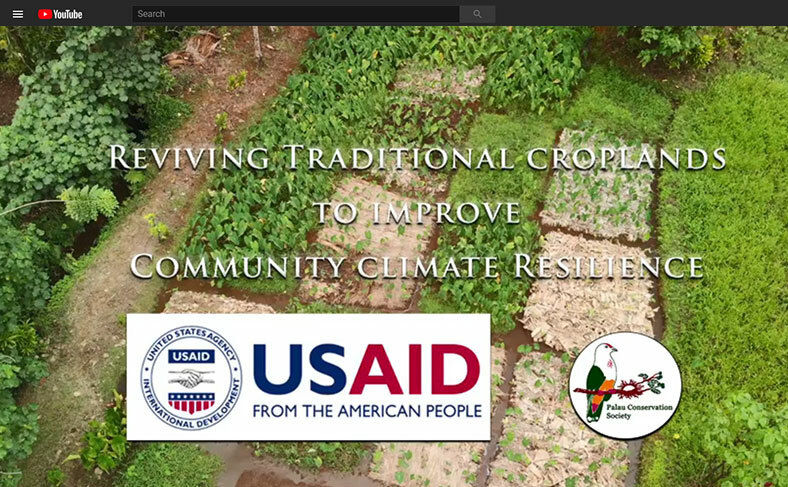 Let us build Community Climate Resilience by cultivating all taro patches in Palau.